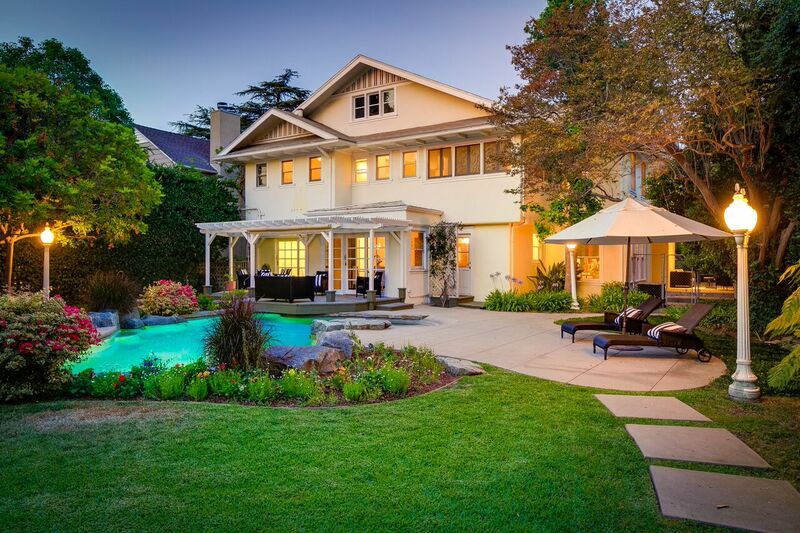 Let's delve into the genealogy of this gracious Madison Heights residence located at 875 S Madison Ave., Pasadena, CA. The residence provided shelter for some prominent Pasadena families. This grand dame (I don't want to appear biased but I always think of homes in the feminine gender) celebrated her 100th birthday in 2014 with most of her original architectural design still in tact. The kitchen and bathrooms have undergone some updates and a terrace was enclosed during the past 100 years, but the rest of the home received minimal changes to the original plan other than some cosmetic improvements. This amazing feat can be attributed to the timeless design and classic beauty that is still appreciated by today's home buying clientele. Built in 1914 for the Merryman family, the property remained in the family until 1947 when it was purchased by Joanna Huntington. The residence was purchased by the current owner in 1972. The long occupancy of each of the three previous owners suggest it's a wonderful house to call home. The location in Madison Heights adds immensely to the property's desirability. 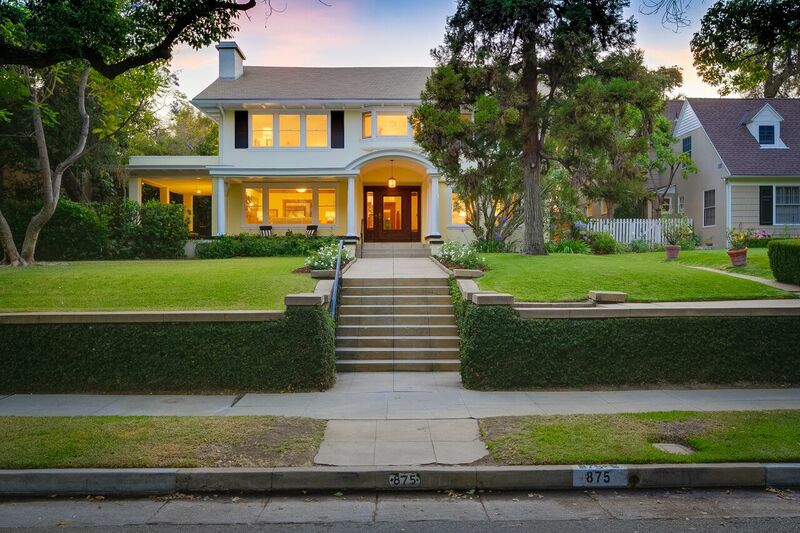 It is a neighborhood filled with some of America's finest architecture and a community filled with people who want to preserve their Pasadena neighborhood's original beauty and architectural integrity. This is a rare find in Los Angeles, the land of scalpels and sledgehammers, where history often disappears when bulldozers appear. 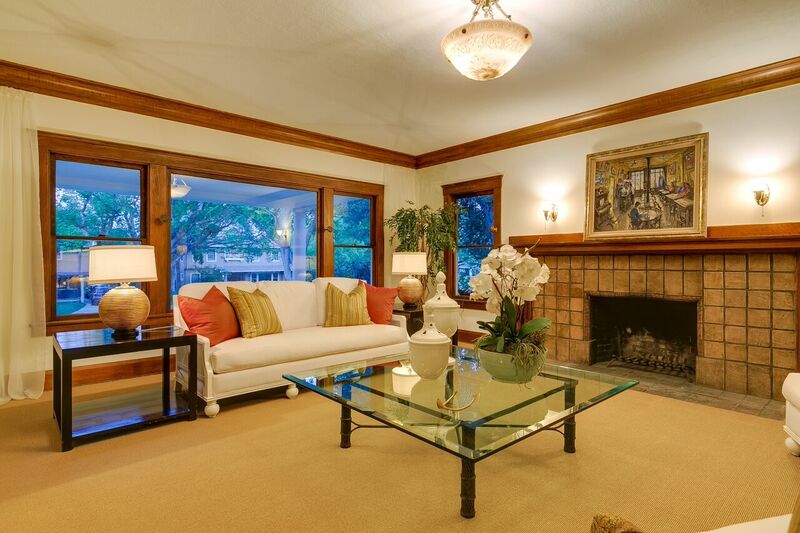 The interior includes hardwood floors, and a living room fireplace with Batchelder tile and original mantle. A center hall flanked by formal living and dining rooms greets visitors at the original front door graced by sidelights. The second floor en suite bedrooms are generous in size and may be reached by either the front staircase or the back staircase. There is a detached garage with guest quarters above (one bedroom and one full bath), and the alley access provides additional parking. 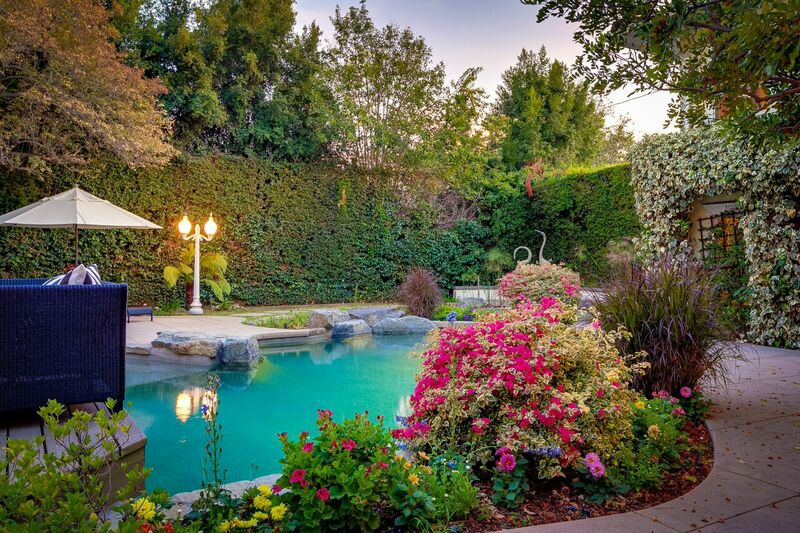 The pool design blends beautifully with the private backyard. A wrap-around terrace, deck and even a roof-top balcony allow a variety of choices for easy access and enjoyment of the outdoor living space. It's the honor of Charlemagne Int'l Properties to introduce you to 875 S Madison Ave. Contact Norma@CharlemagneProperties.com to arrange your private tour, or contact ToeringandTeam@gmail.com for more information about this Madison Heights home making its market debut for the first time in 43 years. 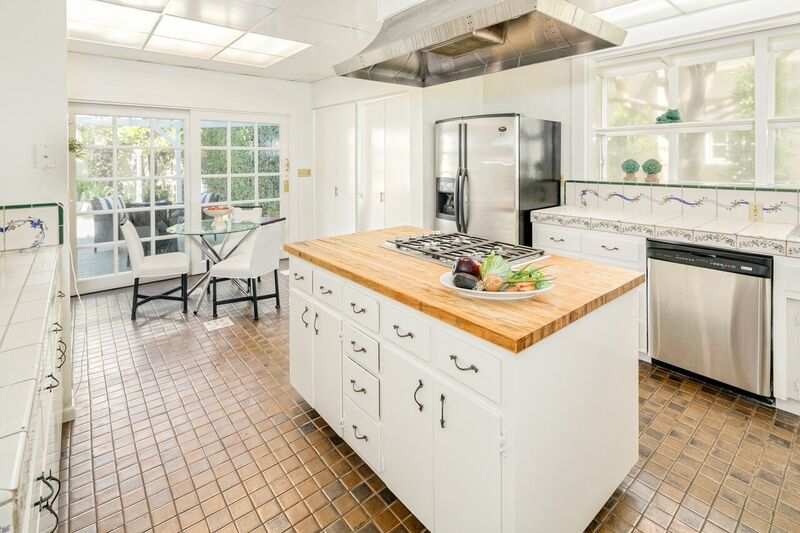 The listing agents, Norma Toering and Josh Toering can be reached at 310.493.8333 or 310.525.9440. Madison Heights is noted for its neighborhood holiday celebrations. I spoke briefly with the president of the local homeowners' association and he mentioned over 800 people are expected to attend their annual 4th of July celebration. According to neighbors, Madison Heights is the place to be for Halloween Trick or Treating! The kitchen has direct access to the butler's pantry, formal dining room, family room and French sliding doors leading to the pool deck. 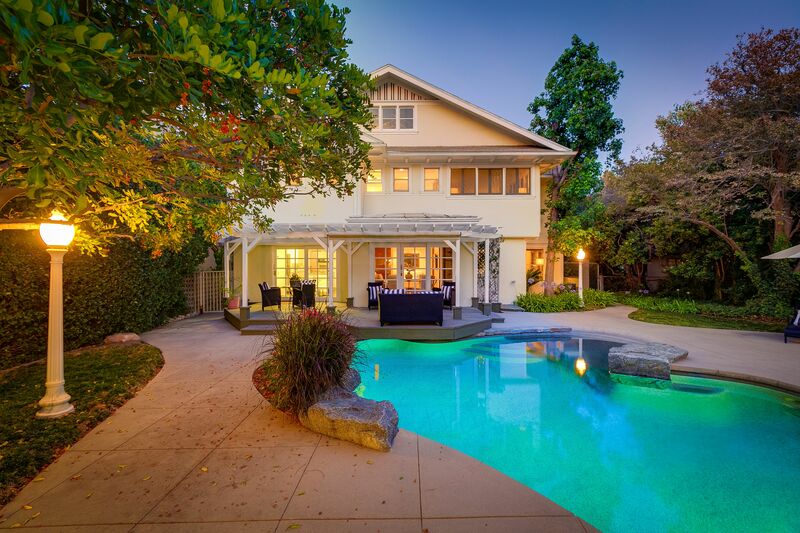 If you're in the market to purchase a Pasadena luxury home in one of the most picturesque neighborhoods in Pasadena, don't miss this rare find in Madison Heights! The tree-lined street is just minutes away from shopping, schools, museums and a plethora of dining options. Norma Toering, Broker, Owner of Charlemagne Int'l Properties may be reached at 310-493-8333 or email us to arrange your private tour of this outstanding Madison Heights residence. Norma Toering is the broker-owner of Charlemagne International Properties, a company she created to capitalize on her connections with investors around the globe. She started her real estate career in 1992 specializing in ocean view properties, equestrian estates, and luxury residences across Greater Los Angeles. As she has led many of her clients to real estate successes over the years, they have naturally turned to her for help expanding their investment property portfolios. Josh Toering has worked in real estate since 1995 including income property, luxury homes, and commercial property management throughout the Greater Los Angeles area. 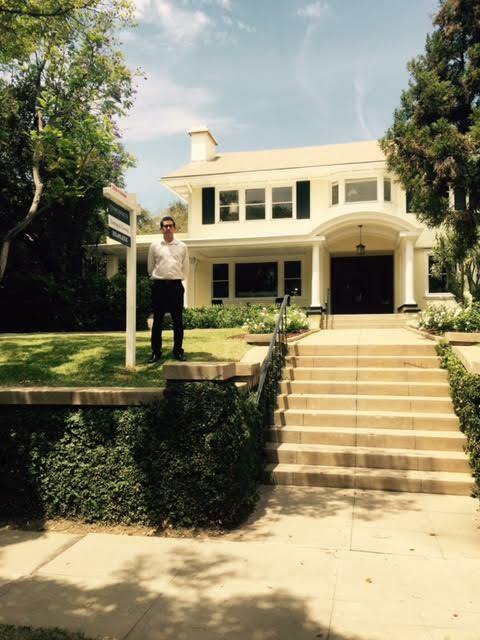 He completed additional training for investment property analysis and the Palos Verdes Specialist designation. 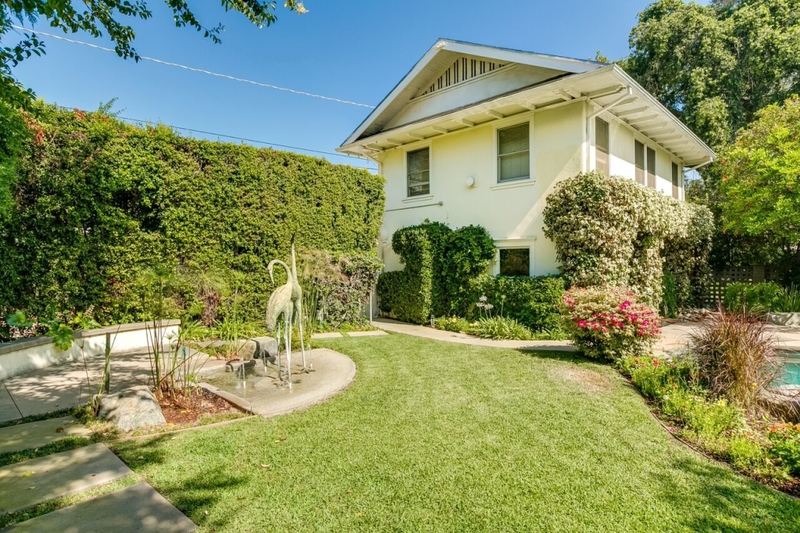 Locally referred to as "The Caroline Merryman House" the residence was included on the Pasadena Heritage Spring Home Tour in 2002. 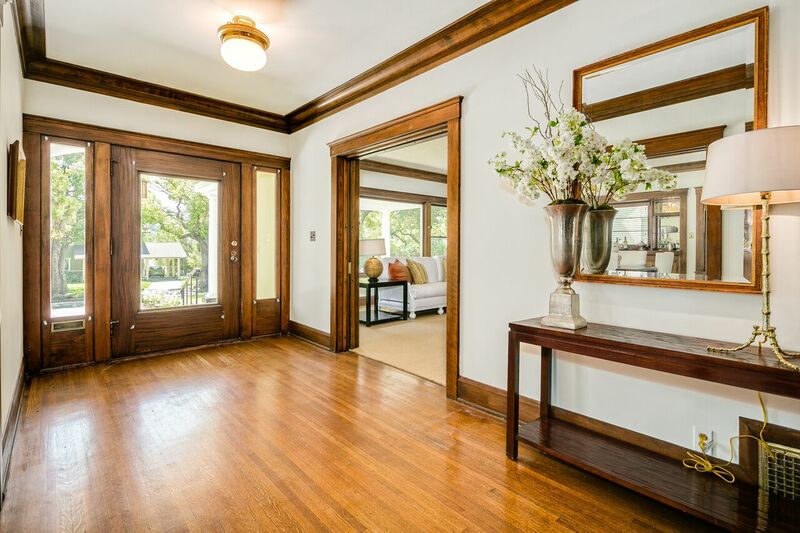 Each home on the annual tour is selected to present architectural and historical information that is relevant to Pasadena's rich history as well as of interest to local residents interested in the preservation of Madison Height's architectural past. 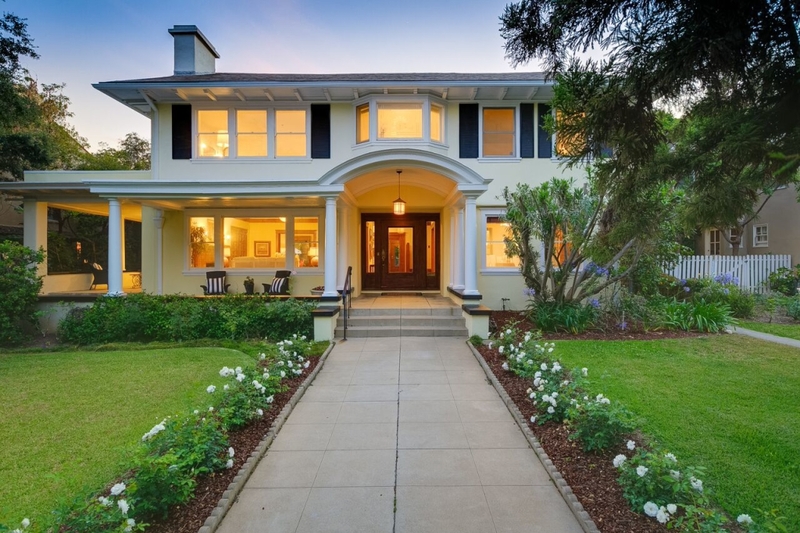 875 S Madison Ave, Pasadena is considered to be one of the finest examples of an era's style. 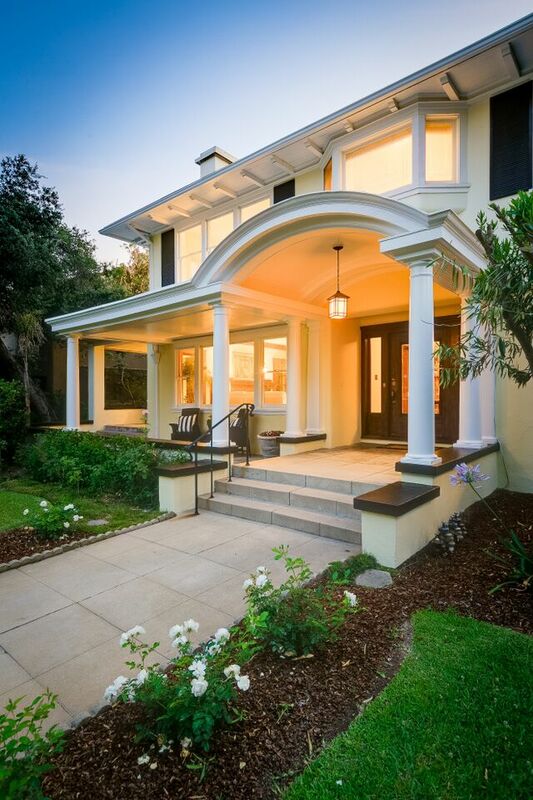 Pasadena Heritage has provided architectural tours for more than two decades to showcase the wide variety of noted architects and master builders who contributed to Pasadena being recognized as home to some of the West Coast's finest architectural neighborhoods. Madison Heights is such a neighborhood. 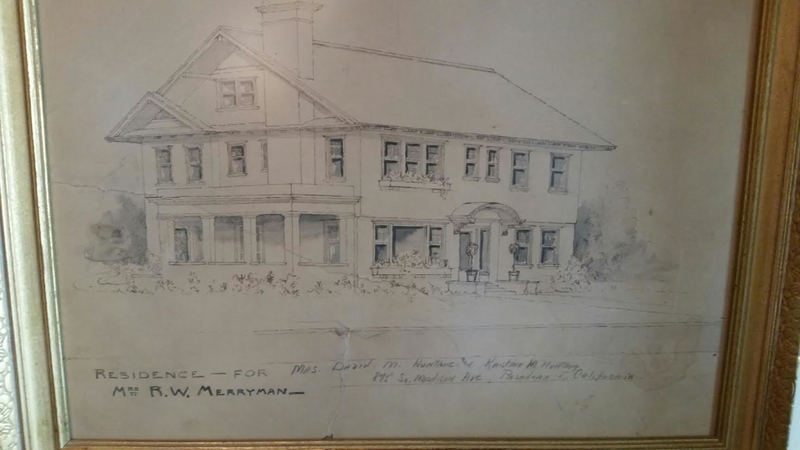 The 1914 home's architecture is attributed to Louis du Puget Millar and the builder was Grable & Austin. The home cost $11,000 to build and is of redwood construction. As a side note, the current termite report notes only a few hundred dollars of needed repair work--all for wood added to the original structure. They simply don't build them like this anymore! Very few alterations have been made to the original structure. There is a drawing of the original exterior of 875 S Madison framed in the front entry. It does not show the covered terrace (above living room windows) in the front, and a rear patio was enclosed as well. 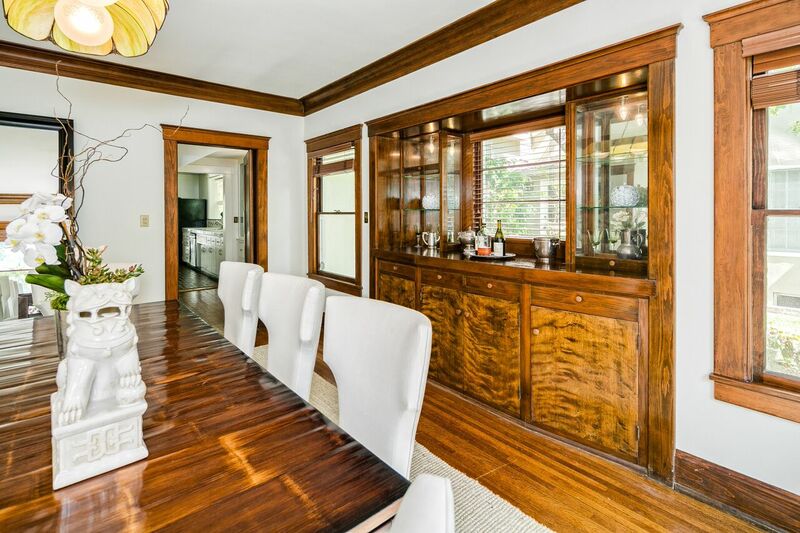 The kitchen and baths have received updates, but most of the beautiful woodwork remains unpainted and thankfully, the high ceilings were never modernized with a texture coat--so no cottage cheese to remove. The current seller removed all the wallpaper and gave every room in the house a fresh coat of paint in anticipation of the property's real estate market debut. The large rooms glow with natural light from over 60 windows and shades of white are on the walls. 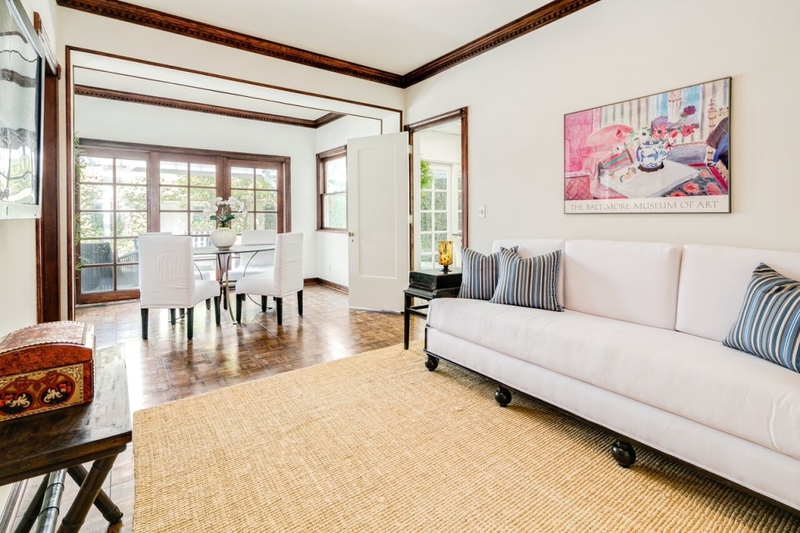 The residence is ready for its closeup with professional staging that honors the home's history but is modern enough for life in the 21st Century. 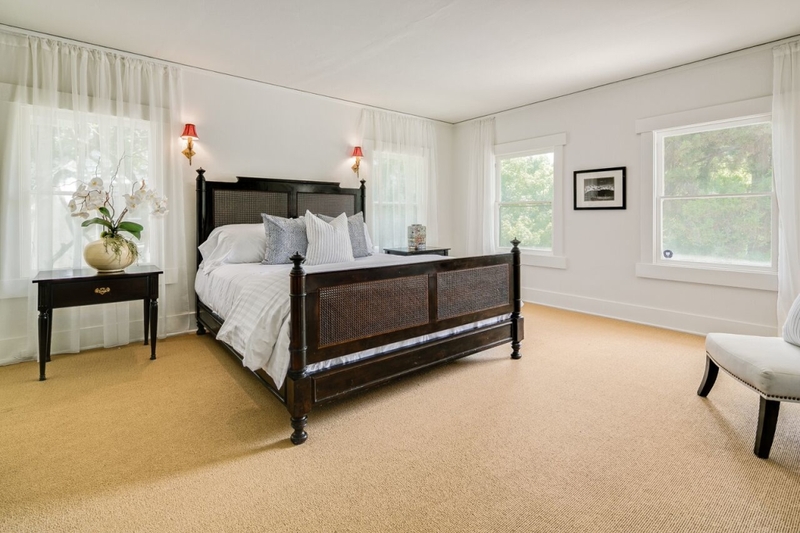 There are four spacious bedrooms on the second floor, and the former maid's room is currently being used as a den/family room but is counted as the ground floor bedroom. The formal living and dining rooms are to either side of the center entrance hall with a library behind the living room. The center island kitchen with French doors leads to the pool deck and access to the detached 2+ car garage with guest quarters above. Mature landscape in the rear yard offers both privacy and shade. There are plenty of outdoor areas to enjoy the Southern California lifestyle of indoor / outdoor living. 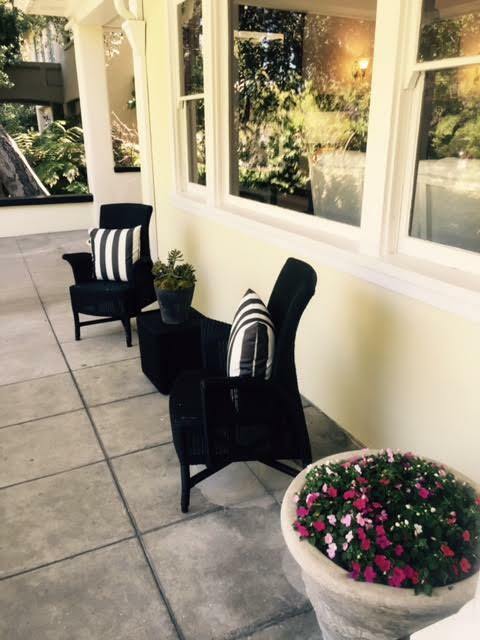 There is a front porch to enjoy the twilight hour and partake of the first waft of cool coastal breezes on a hot summer evening. The front porch is the perfect place to do a little people watching as residents take children and pets on evening strolls. Covered deck or perhaps a terrace more your style? No problem, plus there's even a rooftop balcony large enough for table and chairs if you prefer more privacy when obtaining your dose of Vitamin D for the day--be careful not to over indulge as the sun always seems to be shining on at least one of the many lovely spots made for enjoying nature and neighborhood at 875 S Madison Ave. The pool was updated in 1999 and the in-ground fountain adds a touch of art with its larger-than-life wading birds. A home such as 875 S Madison Ave. is filled with history and memories, but it is always Charlemagne Int'l Properties' goal to prepare a property for the next chapter of its architectural life with new owners. When preparing a property for sale our goal is to share the past, improve on the present and prepare for the future. The stately mansion has stood the test of time with classic design elements, our preparation is designed to enhance and shows the property in its best light. With only three previous owners in the past 101 years, history suggests it's a house people enjoy calling home for decades! Madison Heights, encompassing little more than a quarter square mile, is a Pasadena neighborhood of architectural note. Block after shady block of remarkable homes in styles ranging from Craftsman to Colonial Revival to West Coast prairie-style grace the grand avenues and streets. Camphor trees form a canopy over streets and sidewalks and enhance and accentuate the roots of the community. Trees do not reach maturity overnight and neither do neighborhoods. Located close to historic Old Pasadena, which stretches along Colorado Boulevard, the neighborhood offers excellent choices in location and a tantalizing variety of residences. Madison Heights attracts house hunters, as well as history and architectural buffs. 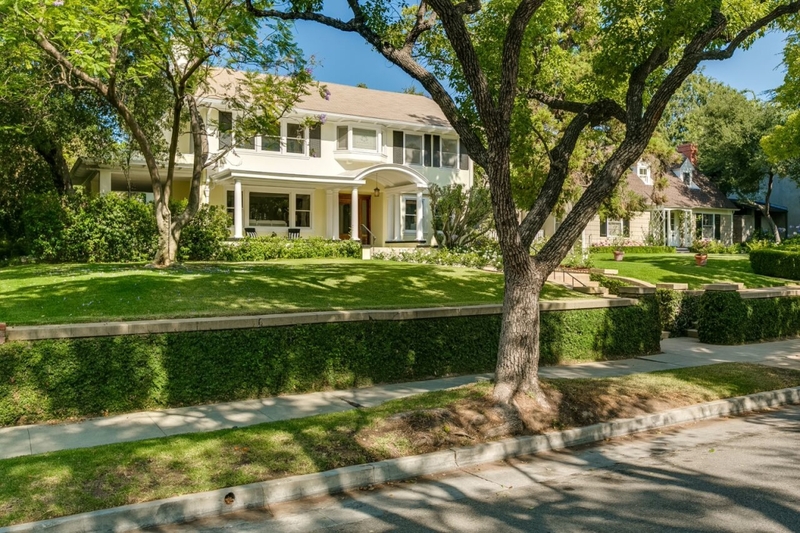 The City of Pasadena is nestled in the San Gabriel River valley only 12 freeway miles from Los Angeles and is home to some of Greater Los Angeles' most coveted homes. It was a mecca for early industrial magnets and professionals since it is the second oldest city in Los Angeles County. Fortunately, many of the stately mansions and gated estates built during the housing rush of the early 1900s remain unchanged and meticulously maintained by residents who appreciate their history and beauty. 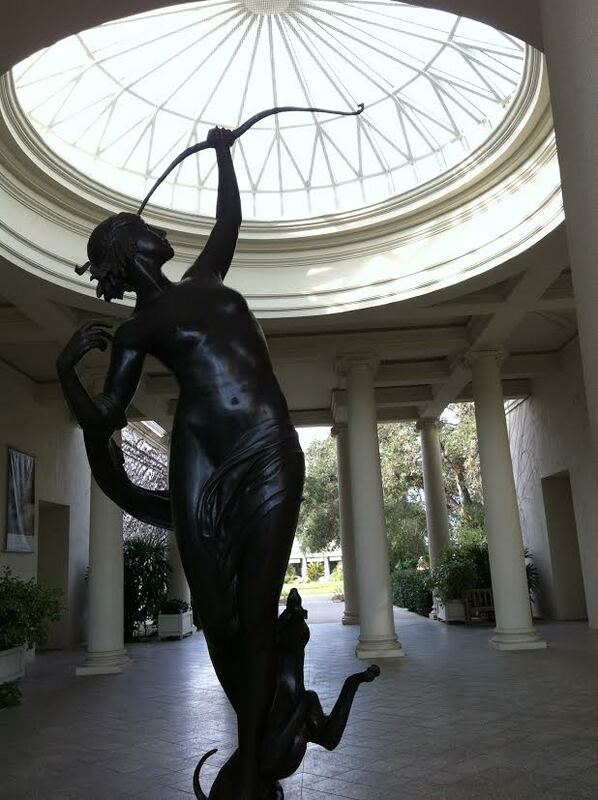 Pasadena was the winter home of such tycoons as William Wrigley, Jr., David Gamble and Henry Huntington. 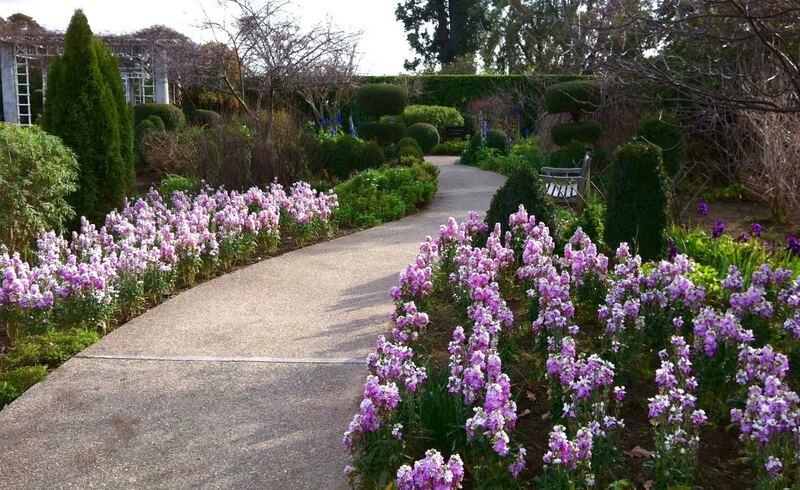 They were in awe of Pasadena's mild Mediterranean climate and horticultural wonders as well as its location at the foot of the snow-capped San Gabriel Mountains. Many of the grandest homes were in the Arroyo Seco area. The Gamble House is now restored and run as a museum. a 207-acre botanical garden filled with specimens and sculptures surrounds the mansion built by Henry Huntington in 1911. Middle-class professionals tended to settle in more affordable neighborhoods such as Madison Heights just south of the city center. Plotted in 1905, the first 63 lots in the Heights sold quickly. Eventually, surrounding ranches and homesteads were replaced by about 1000 homes atop the plateau that gave Madison Heights its slight elevation and half of its name. The architecturally rich neighborhood of Madison Heights is popular with the film industry with some houses commanding upward of $10,000 per day, as well as paying surrounding homeowners a fee for tolerating the disruption caused by the filming crew. 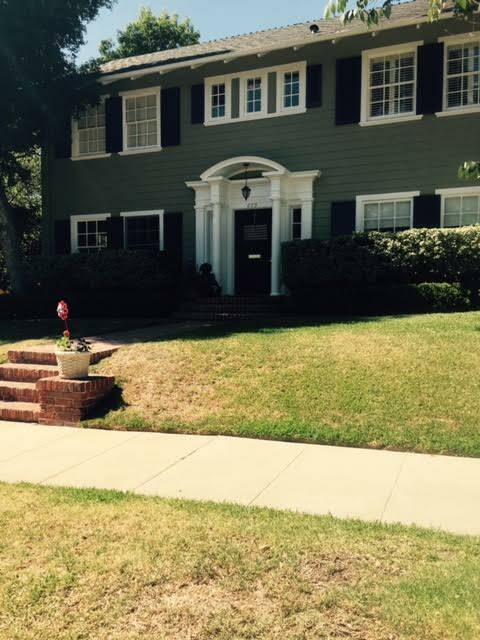 The Madison Heights neighborhood is home to Mad Men's Don and Betty Draper's Colonial with the red door, as well as the house featured in "Father of the Bride." Although many residents are weary of the film industry's invasion, the appeal of the neighborhood to filmmakers cannot be denied. It's Hometown, America with front porches, sidewalks and rose-lined walkways to front doors. People walk in Madison Heights. So does the mail carrier. The residents of Madison Heights come to stay. At last week's open house at 875 S Madison Ave., more than one neighbor commented they love the neighborhood and have no intentions of leaving. The current owner purchased 875 S Madison Ave. in 1972. After speaking with several neighbors, I found that is not unusual in this neighborhood with deep roots. Homes in Madison Heights rarely stay on the real estate market very long. Especially those whose architectural integrity have received minimal changes. 875 S Madison certainly falls into that category. As I write this article there are only seven Madison Heights properties for sale. 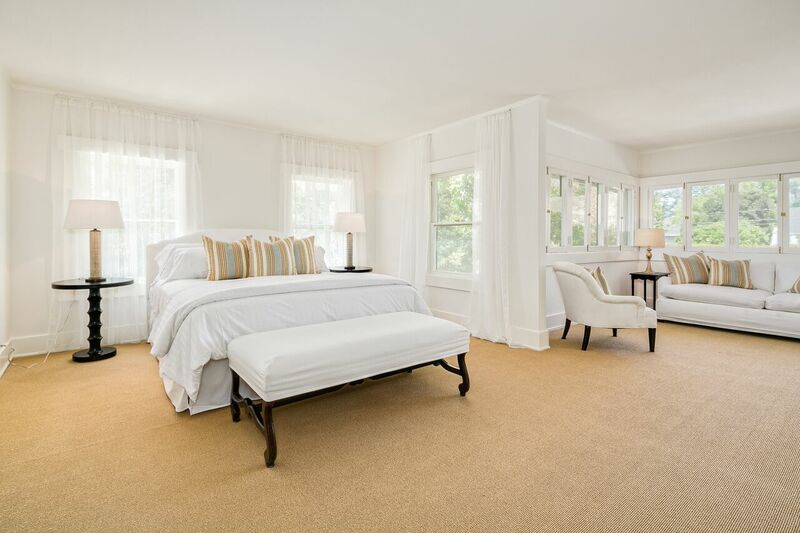 Few of the residences possess the history and timeless design qualities of our Madison Heights listing. If you're interested in seeing the property we will be open Sunday, July 5 from 1:00 to 4:00 PM. Or you may join us for a broker / agent open house Thursday, July 2, 2015 from 10 AM to 2 PM. Private showings may be scheduled with advance notice. Charlemagne Int'l Properties is honored to represent the seller in the sale of 875 S Madison Ave. 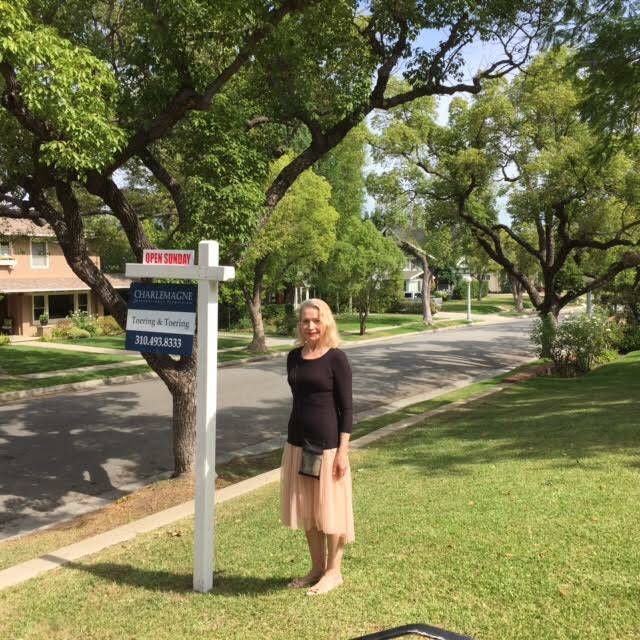 It was our pleasure to guide her as we assisted her in preparing the property for sale. From the installation of roses along the front walkway to cleaning out decades of accumulations of personal belongings it was a satisfying experience to witness the preparation process. If you would like help in preparing your property for sale, we can help you achieve results that will amaze you and impress prospective buyers. Real estate customer service is not dead. At least not at Charlemagne Int'l Properties. Although, one may wonder if calls are not returned and details are left unattended causing home owners to feel the weight of the myriad of details involved in selling a property and appearing to rest solely on the seller's shoulders. As one seller recently commented, "Who knew selling a house involved so many moving parts and so much time?" At Charlemagne, we make every effort to reduce the stress and burden of selling your Greater Los Angeles luxury property. "Thanks for being such a great agent on all our deals! I sure do appreciate more so that you are one heck of a professional in this field who has always had our best interest in mind." I think one of the reason real estate professionals are often undervalued is because so much of our work happens behind closed curtains. If you've ever participated in a theatrical production, you know the vast amount of work involved prior to opening night. The goal is to have a seamless production for the attendees to enjoy. 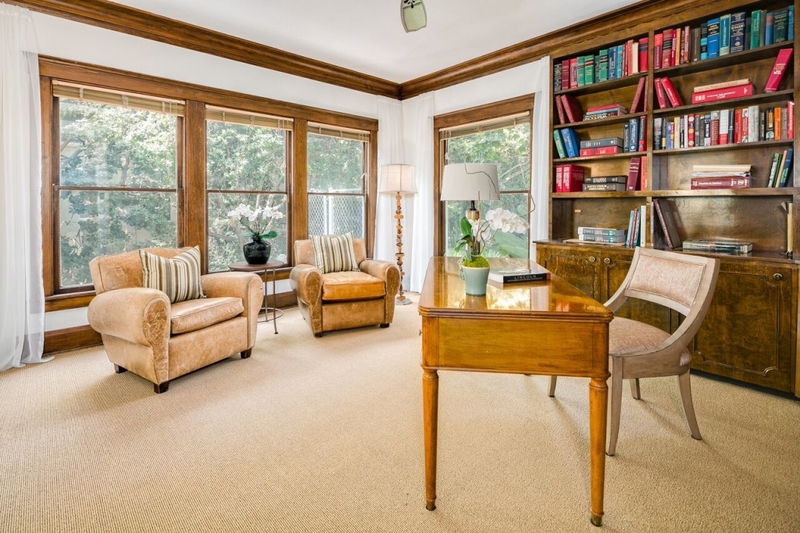 There's a real correlation between a play's opening night and presenting a new luxury listing to agents, brokers, open house attendees and the online audience of untold number of prospective buyers. "You made everything simple and helped us in every way...We know we can safely say you are a great person, someone who can be trusted." The value and esteem of a real estate professional would be elevated if we actually involved the home owner each time we inched her/his property closer to "opening day." For instance prior to placing a property on the market we check with a title company to ensure the seller has the right to sell the property. We review property tax records for square footage discrepancies and review the MLS history of the property. Sometimes a visit to city hall is required for a review of permits and discussion of how existing issues must be handled to be in compliance with local requirements. The list goes on and on and it can overwhelm the uninitiated. We are here to help. Do not hesitate to invite us to give you a free market analysis and share our vision of showing your property in its best light. It may be the best thing you can do for yourself as a home owner when you are ready to transition to a home seller. 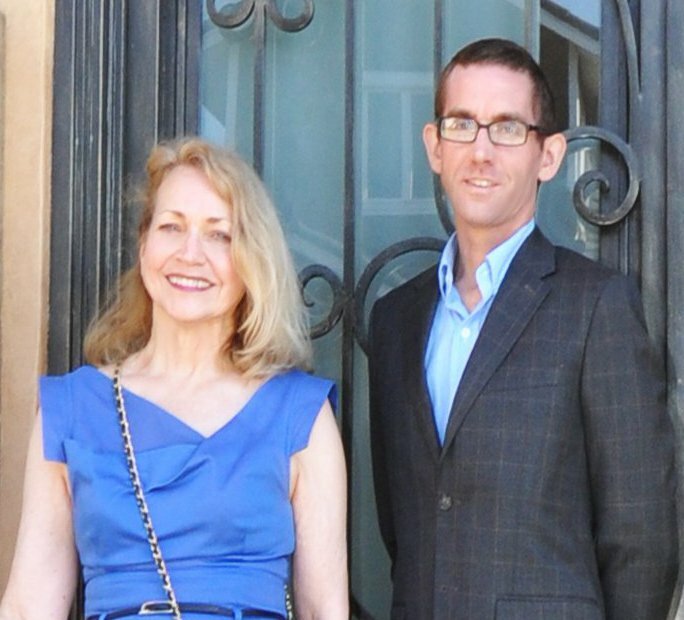 Norma Toering and Josh Toering of Charlemagne Int'l Properties may be reached at 310.493.8333 or 310.525.9440. You may email us at Norma@CharlemagneProperties.com or ToeringandTeam@gmail.com. Some information taken from article written by Peter Jenson.